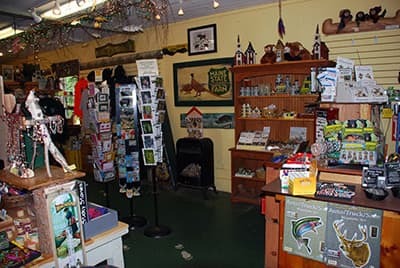 For those interested in shopping, the Nature Store carries a variety of wildlife related items for all ages. 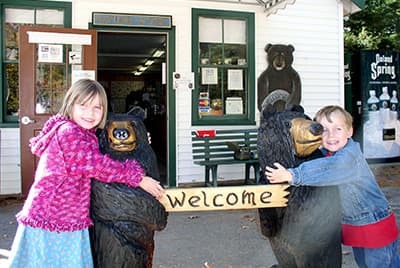 There are MDIFW t-shirts, hats, and fleece vests for both children and adults; wildlife books, note cards and magnets featuring our very own wildlife; plush stuffed animals, jewelry, posters and more! 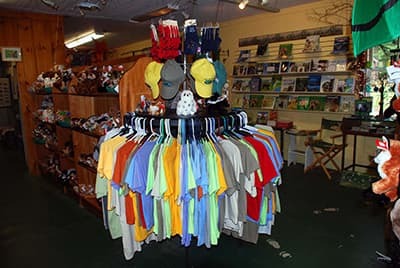 Much of the merchandise is Maine made. This is a great place for a gift or souvenir.